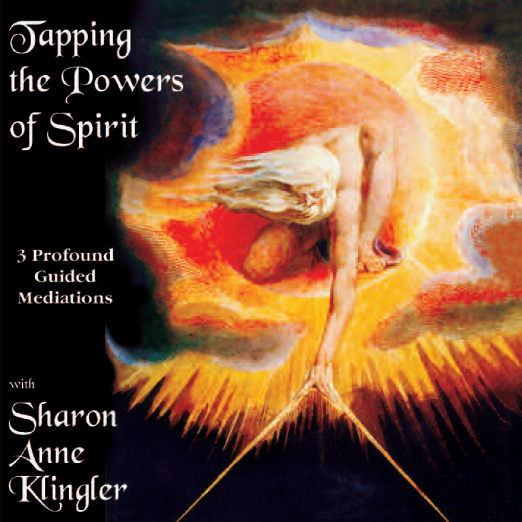 3 guided visualizations by Sharon Klingler and Sandra Taylor designed to help to release unhealthy patterns from your body and your mind, bringing the radiant energy of healing to your physical, mental and emotional experiences. *Relaxation & Memory Release: This process provides a deep, whole body relaxation that increases tranquility and brings a peaceful sense of well being. The visualization following the relaxation allows you to release the memories of stressful situations, whether they happened recently or long ago. *Cellular Regression: It is now known that physical and emotional trauma can be stored in the body’s cells. This process is designed to help speed up healing by first regressing your cells back to before they experienced their trauma, then further back to their Divine consciousness, the pure and healthy source of their being. *In the Light of Healing: Discover the messages that your body is sharing with you through this insightful visualization. Awaken the powerful light of healing as a greater understanding of your wellness also comes to light. Meditation downloads should be ordered separately from items that are shipped. 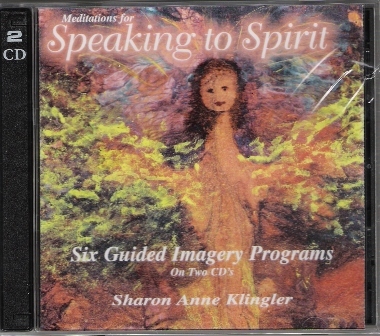 Sensing Spirit in a Crowd, Single Meditation MP3 from “Tapping the Powers of Spirit”.